The Residence Le Cheval Noir is located in the Crève-Coeur area of Valmorel, at the foot of the ski slopes and next to the ski lifts. The ski school and shops are 200 m away. 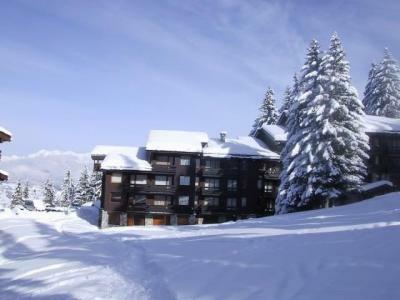 The residence Anitéa***** (being classified) is ideally situated at the foot of the ski slopes of Valmorel. This is an intimist residence composed of 40 apartments dispatched into 2 chalets. Nestled in the heart of the pedestrian village, you will have direct access to shops and activities offered in the resort. Free access to the 1000 m² wellness area of the residence with indoor pool, children's pool, sauna, jacuzzi, hammam, Nordic bath, sensory shower, fitness room ... a relaxing ski holiday at the foot ! 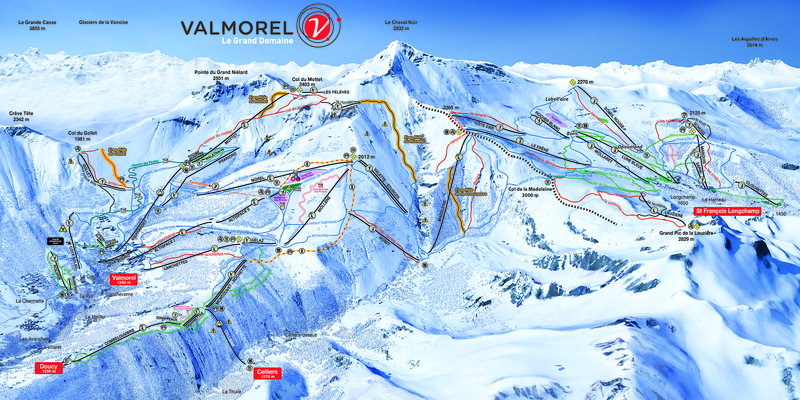 The Residence Pierrer is located in the Crève-Coeur area of Valmorel near the ski slopes and the ski school. The shops and other amenities in the resort centre are around 150 m away. Parking is possible in front of the residence for an extra charge. There is a superb view over the surrounding mountains. Residence La Grange aux Fées****, located in the Valmorel (Tarentaise), fits perfectly into its environment, respecting the traditional architecture: slate roofs, stone and wood facades. 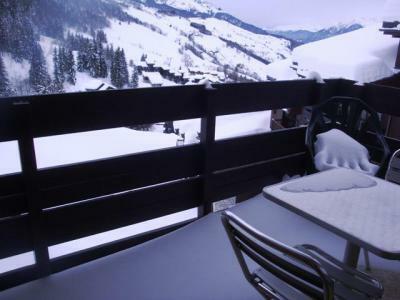 It enjoys an exceptionnal location at the foot of the slopes and Lanchettes chairlift. The 70 apartments, from 2 to 5 rooms, are fully furnished, equipped and decorated with care. Upon arrival, you will be charmed by the vast reception with lounge and fireplace. This 4* residence has an aquatic area and a unique spa with quality, combining swimming pool, saunas, hammams, cardio-training room and the center "Ô Des Cimes, Spas d'Altitude", with massage and relaxation rooms. 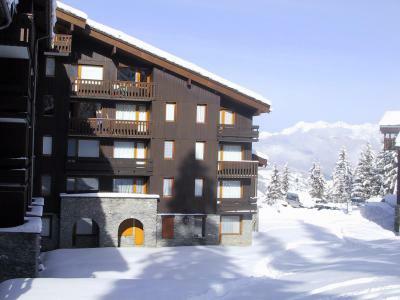 The east facing Residence Le Beauregard, is situated in the heart of the resort of Doucy Combelouvière, Valmorel, Alps. 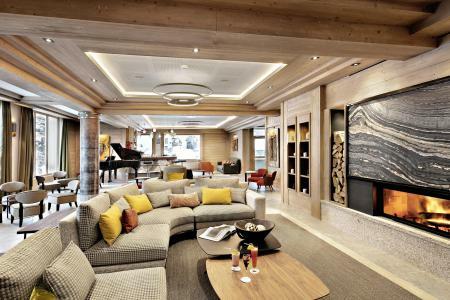 It offers a magnificent view over the Tarentaise Valley and La Vanoise glaciers. Amenities available 200m from the residence include shops and services. The pistes are also in close proximity. Made up of several 4 and 5 floor buildings clustered in hamlets, this human-scale residence "Maeva Planchamp et Mottet" is in the pure architectural style of Savoy. 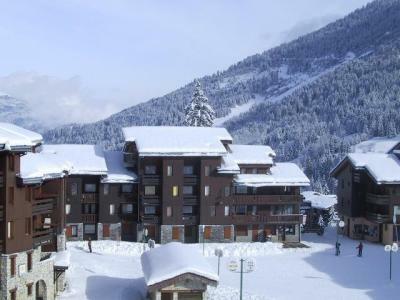 It offers an access to the ski slopes directly on skis and a good situation at only 200 m from Valmorel ski resort centre with all shops and services. The residence Le Cristallin is situated in Valmorel, in the hamlet of Mottet, near the arrival of Télébourg, of the ski school departure, and at the foot of the slopes. This hamlet is pedestrian. 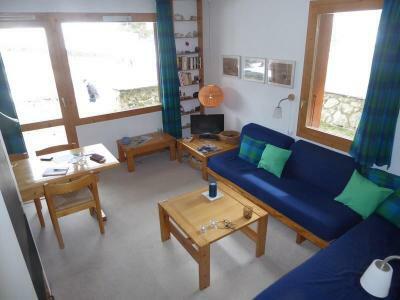 The residence Le Coté du Soleil is situated in the district of Mottet, at the foot of the slopes, near the ski school and Télébourg arrival. The shops are located 200 m away from the residence. It's a pedestrian hamlet. The residence Les Cotes is in Le Bourg district, in the heart of Valmorel and at feet of Altispace. Benefiting from the excellent comfort and from the recent infrastructures, Les Cotes lists is a passage obliged for any stay made a success in Valmorel. 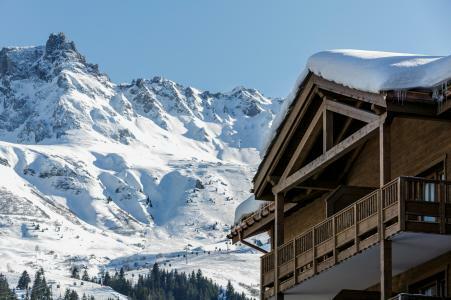 Ideally situated, the residence Les Cotes lists is the ideal base camp to dash on slopes or to take advantage of businesses and festivities of Valmorel. The Athamante is in the Hameau de la Forêt area of Valmorel right next to the children's sledging slopes. The nearest ski lift is the Altispace chair lift 250 m away.The resort centre with its shops and other amenities is 250 m away.